Writer Tom Tolan speaking with Lake Effect's Mitch Teich. At the same time, some point to the work being done by some clergy as evidence that the church may be turning a corner and putting its darkest days behind it. 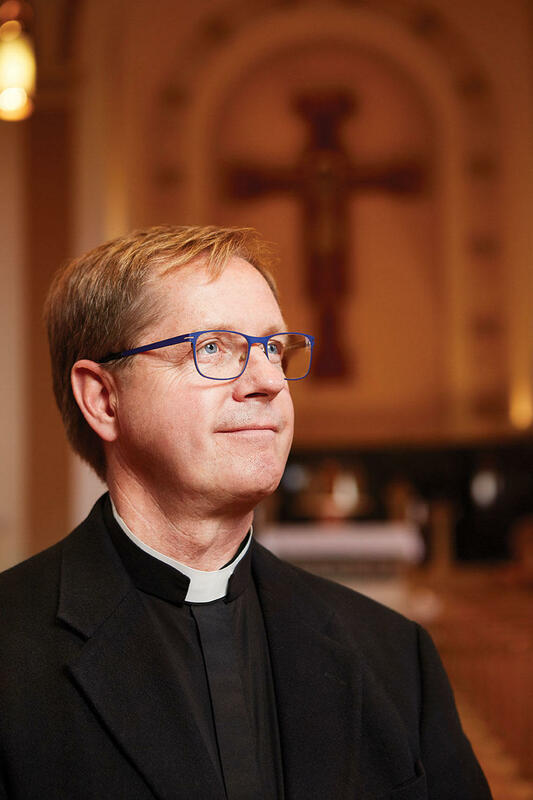 Case in point: Father Tim Kitzke, who is the cover story in this month’s Milwaukee Magazine for his work, especially on Milwaukee’s north side. "He's got an incredible amount of energy, and he's one of the most out-going people I've ever met," says Tom Tolan, copy editor at Milwaukee Magazine and the writer behind Father Kitzke's profile. "He's the pastor of four parishes, including one joint parish with two churches in Riverwest... But since he's been the Urban Vicar, he's also taken on the administering (so that's just the nuts and bolts; the payments and so forth) of four north side parishes," says Tolan. "My impression is that he's efficient. He's confident in his ability to do this kind of work." Tolan's piece also looks at some of the criticism that has been leveled at Fr. Kitzke - including complaints that other clergy members were passed over for the position when Kitzke was elevated to the role. And some, Tolan says, believe another priest might be better able to minister to African-American Catholics in Milwaukee. Either way, Tolan says, there's a lot remaining for the church. "It’s really good that they appointed him to do this [work]," Tolan contends. "But I think they have a lot more to do as the disturbances in Sherman Park show us – there’s a long way to go to minister to the poor people of the north side."